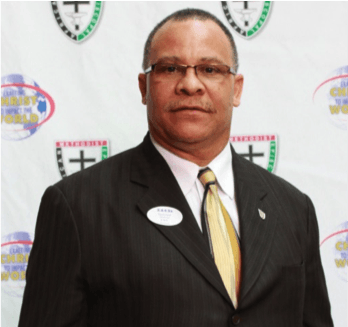 Reverend Irby is an Outreach minister to senior citizens and youth across Pinellas County. A devoted husband and father, as well as a vetted, world travelled Teacher and Journalist. 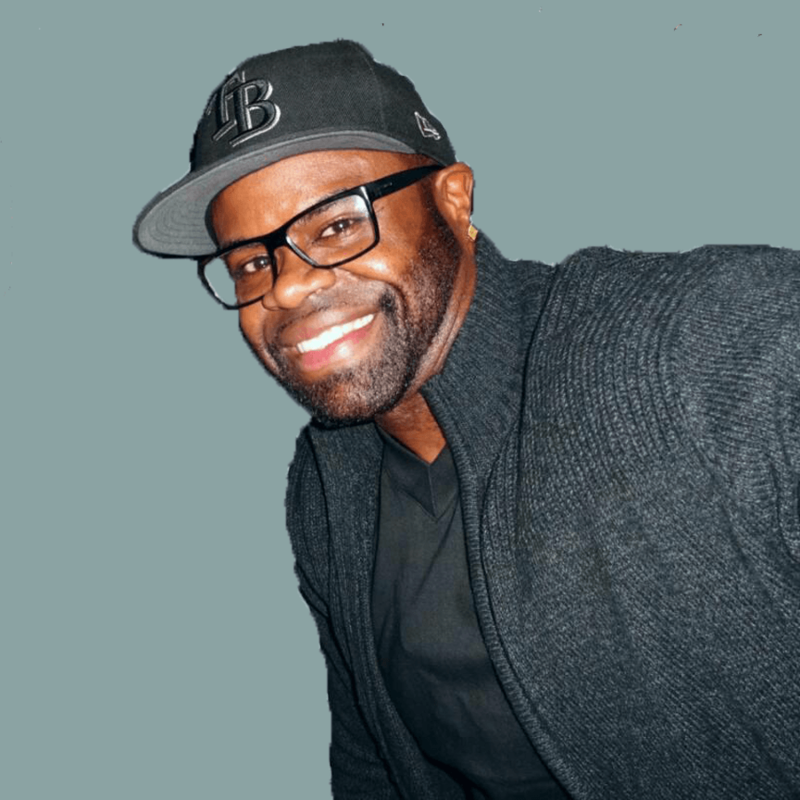 Kenny is the Founder of Men In the Making and a driving force behind our mentoring, coaching, and teaching efforts. 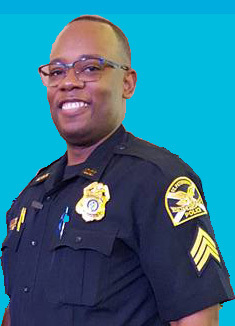 Assistant Chief Williams is a 30 year veteran of the St Petersburg Police Department and is in charge of the Uniform Services Bureau. 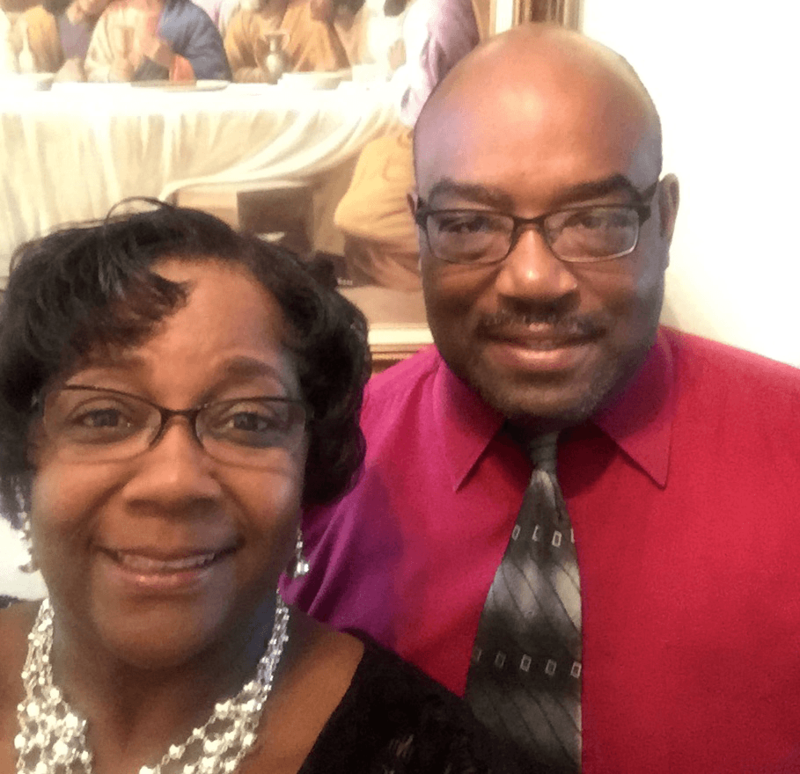 He is a devoted husband and father who finds time to serve on the board of the Pinellas County Urban League and continually fosters a deep connection with members of this community. Pastor Williams is the Senior Pastor of the Greater Mt. Zion A.M.E. Church in St Petersburg. 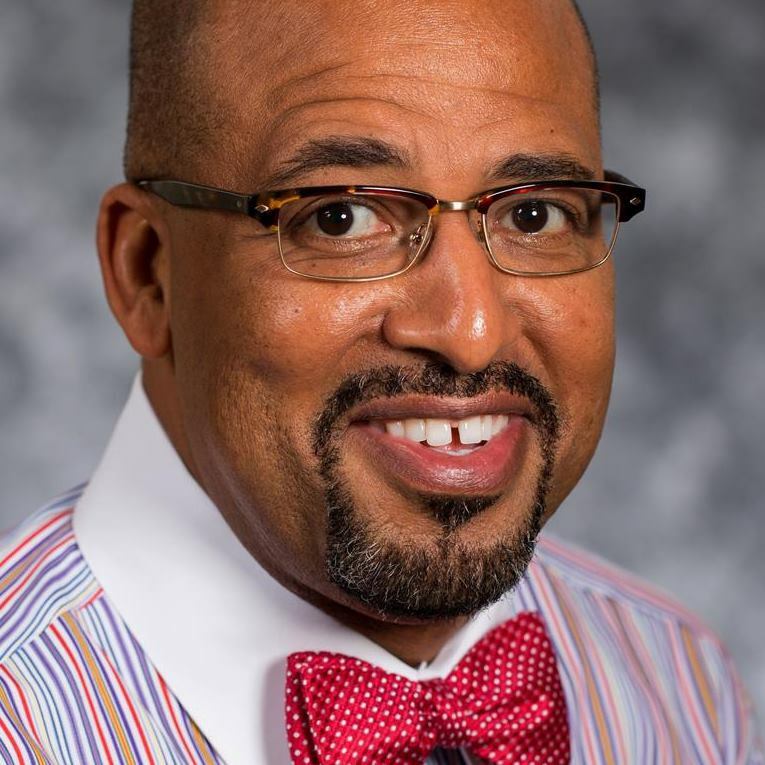 He is a Board Member for the Community Health Centers of Pinellas County, a life member of the NAACP, as well as a father of two daughters and husband to his wonderful wife who partners with him in the ministry. 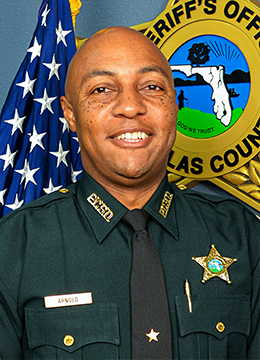 A member of the first graduating class of Pinellas Park High School, Deputy Patrick both ran track and played football. 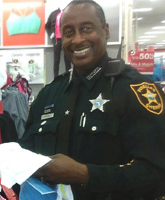 Deputy Patrick was appointed by Sheriff Bob Gualtieri to be the first Community Outreach Liaison for the Pinellas County Sheriff’s Office. He is an ordained Deacon as well as a husband and father who finds time to reach out to our youth. 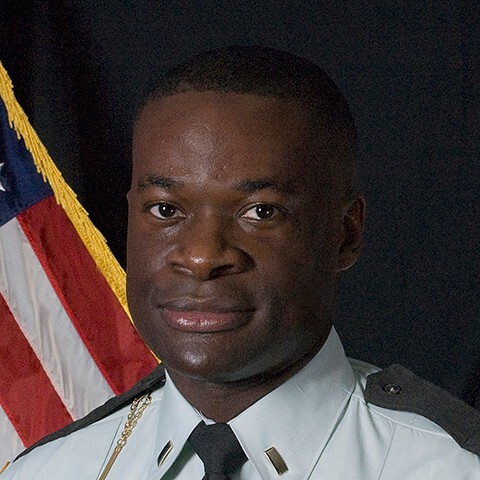 Sergeant Furse is a native of St Petersburg and graduated from Boca Ciega High School. 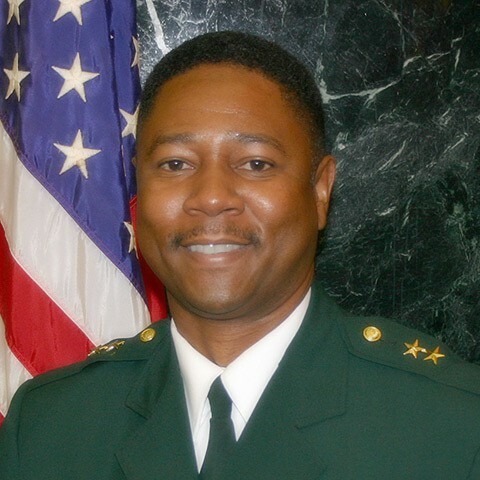 He has served his community as a Major Crimes Investigator and now as a Field Training Sergeant. He is husband, father, and is currently enrolled in the Doctoral program at Northcentral University. With so much on his plate he makes mentoring a priority. “I want to ensure that I am leaving a positive impact on my community”. Sergeant Furse is the President of Men In The Making. A father and philanthropist, Shakir Miller is a Florida native who’s worked in public service professionally and personally for over two decades. “Enriching kids will literally allow you to leave the world in a better way than you found it”. Smith is currently the Cultural Competence and Inclusion Director at Cox Target Media. He has a Masters in Business Administration from Case Western Reserve University and a Bachelor of Arts from Duke University. He has over 25 years of experience as a corporate finance and marketing professional. Erik is also the Managing Consultant and CEO Carlton Consulting, Inc., a cultural competence and marketing advisory firm. 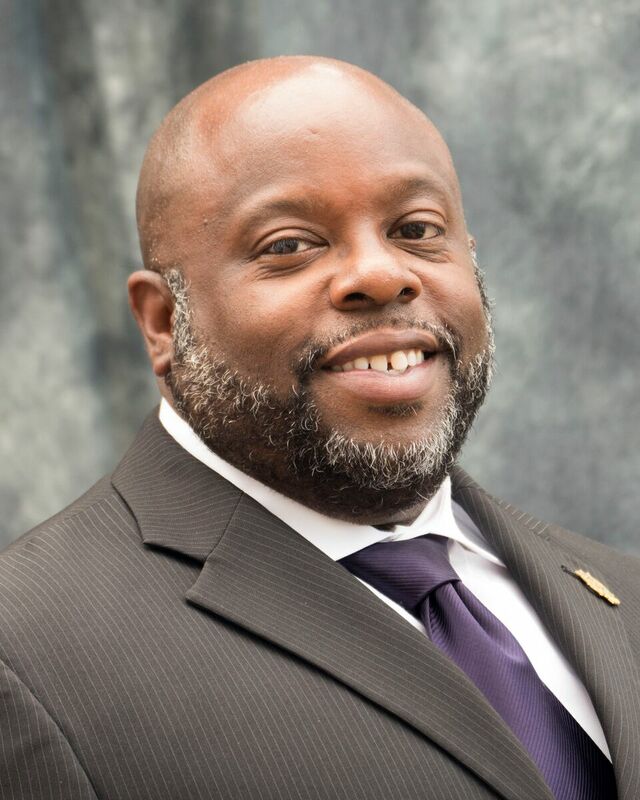 He is the Executive Director of The Jeff Johnson Institute for Urban Development whose focus is to train the young urban professionals for leadership. Smith’s non-profit experience began at sixteen as an artist in residence for a small arts-in-education organization in Connecticut. Going a step further and providing support services and a little of your time to help expand our mission. Committing to becoming a mentor role model within Men In The Making is a commitment not only to the kids within the program, but to yourself. We expect a high level of personal integrity and resolve within anyone who decides to join our ranks. The safety, protection, and uplifting environment of our sessions is sacred to us and will only be joined by individuals deemed to have the kids best interest at heart. 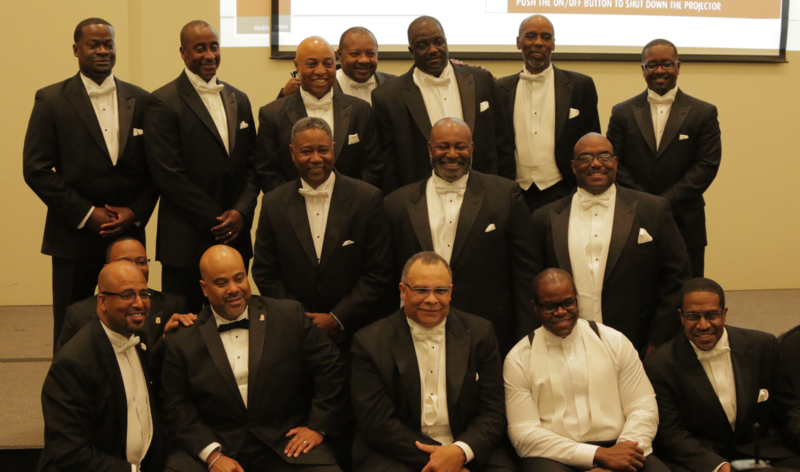 Anyone applying to become a mentor role model will have to complete the following steps along the path of receiving formal invocation into Men In The Making. This is a quick and streamlined process and relies upon you providing your information in a timely manner. Provide a short written articulation (one page at the most) outlining why you want to become a mentor role model. Provide a letter of recommendation from an upstanding member of the community or a current mentor role model within Men In The Making.